Here is a quick post with some photos. I will write more in the very near future. 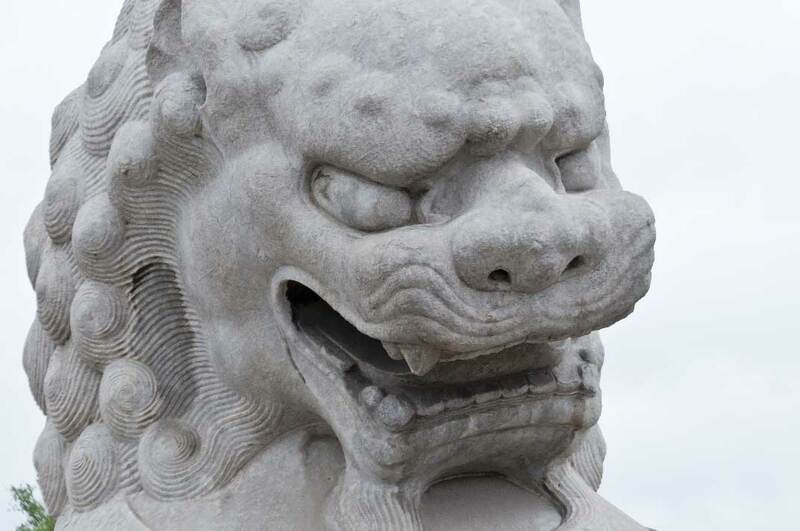 Guardian Lion in front of the Forbidden City. 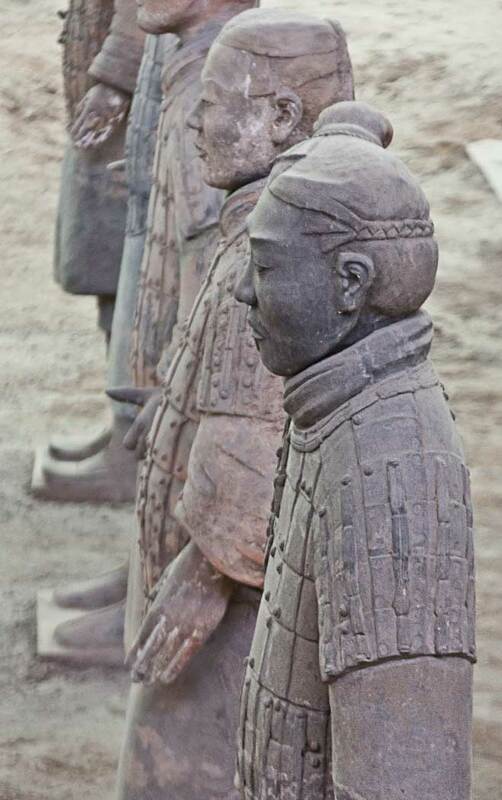 I probably don’t need to tell anyone what this is, but, just in case, it’s one of the Terracotta Warriors that were discovered outside the city of Xian. 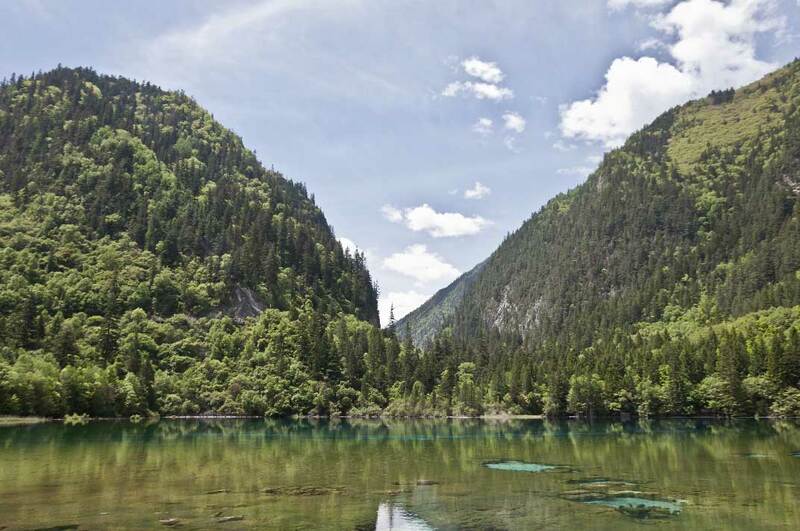 The national park and nature reserve, Jiuzhaigou. 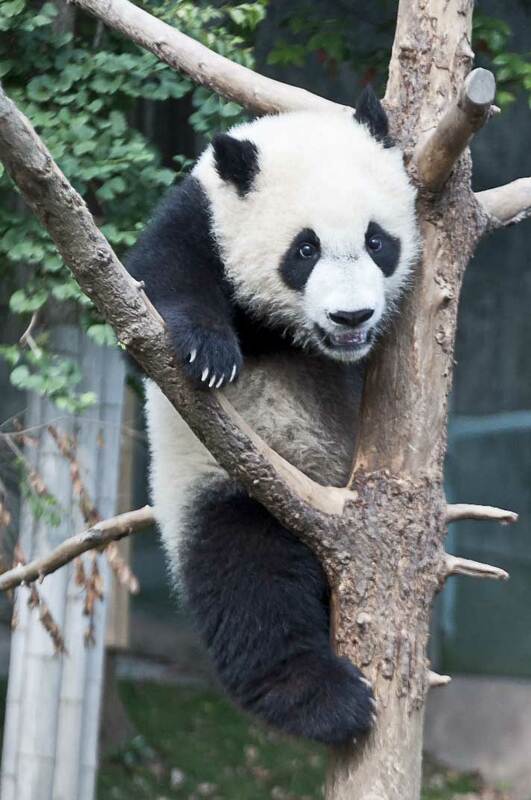 Did anyone actually think that I would go to China and not visit the pandas? Chongqing was our ultimate destination. 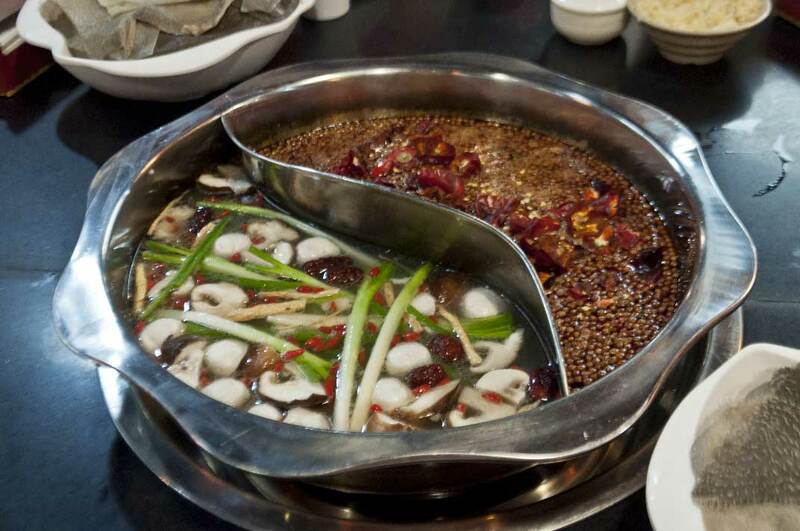 Here is the city’s most popular food, hotpot. A variety of foods are put into the soup base at the center of the table. We left Chongqing via the Yangtze river and when through the Three Gorges area and the big dam project. 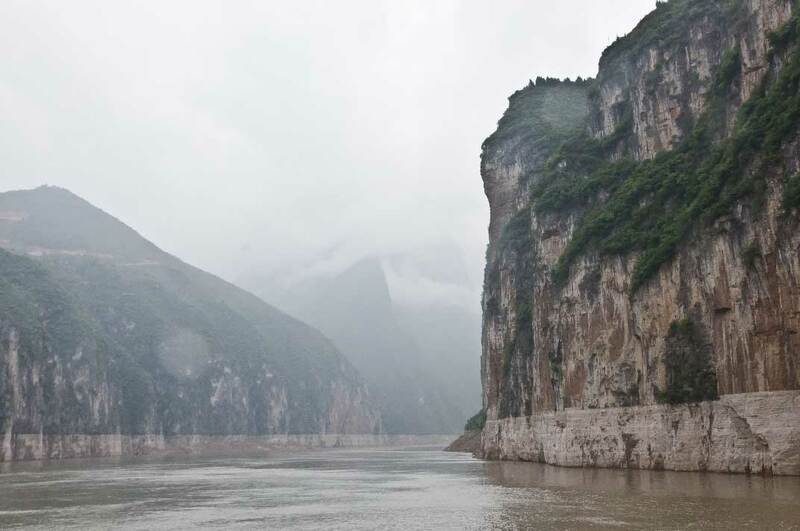 This is the Qutang Gorge. As it happens, my photos stop after the dam. We went on to Shanghai, but it rained so I didn’t get many pictures there. I was hoping you’d come back with pictures and tales to tell. Very nice, color me green with envy!